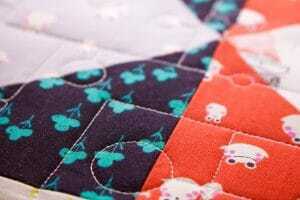 Third Coast Quilting looks forward to working with you to put the finishing touch on your beautiful quilts! 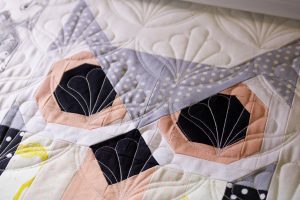 Based in Holland, Michigan, I provide digital edge to edge longarm quilting service to both the local and online quilting community. 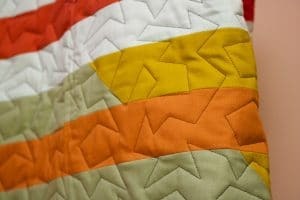 Sign up to receive discounts and specials at Third Coast Quilting! Don't worry spam annoys us as much as it does you.